Lansing, Michigan, is located on the picturesque banks of the Grand River. Like the rest of Michigan, you’ll find plenty of beautiful parks, golf courses, and natural areas to enjoy. 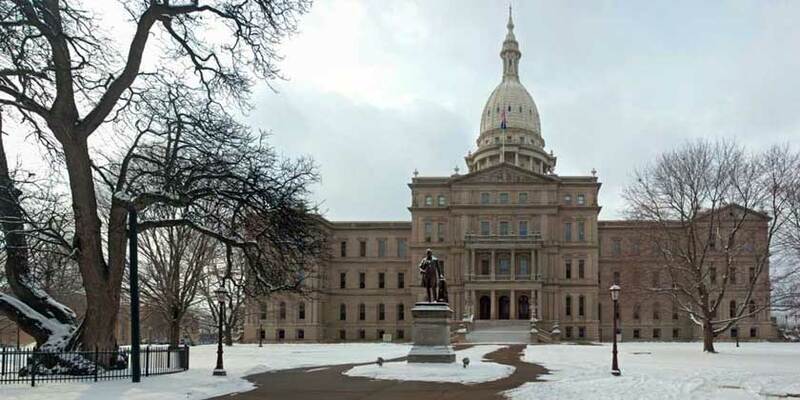 Because it’s the state capital and the home of Michigan State University, you’ll also find a wealth of museums and galleries, cafes and boutiques, and special events throughout the year. Lansing offers big city amenities without the big city price tags.